Twimoby (follow us on Twitter) is a web service mainly focus on mobile twitter experience. 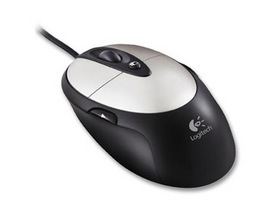 At present it is only tested on Nokia S60/Symbian platform. FontRouter is an open font rasterizer plug-in (also called “font driver”) for Symbian. 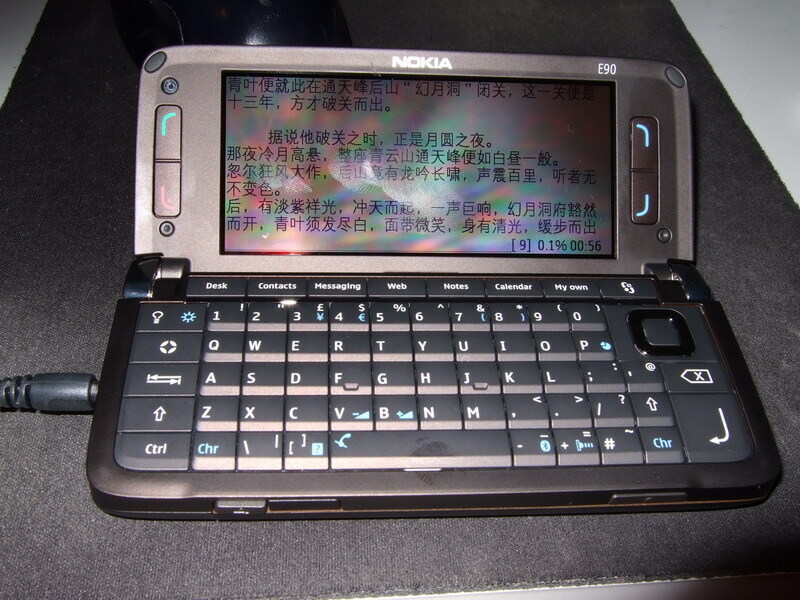 It is started about 4 years ago, initially for improving the Chinese font support on Symbian. Dreamhost is offering *FREE* hosting! Merged to How to use unpublicized APIs in Symbian. 1. Why are these APIs unpublicized? N-Gage First Access is Finally Online! In the great changes of Symbian 9, most plug-in interfaces have been migrated to ECOM framework, Open Font Rasterizer (OFS for short) interface is just one of them. 1. Forget about the stupid “Swiss”. One of the most important design in Symbian is the well-known server/client framework. As the server and client are in different process spaces, hacking the server is generally difficult to achieve by means of normal application. 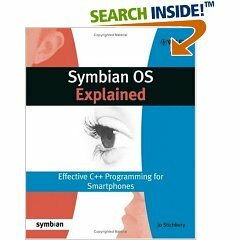 But another important framework provided by Symbian give us a chance, the Plug-in framework, which is also merged into the ECOM framework in newer Symbian OS. FontRouter2 for Symbian 9 is incoming! WordPress 2.1 is finally released! Nokia 9210 can be FontRouted? I did not expect so, as N9210 is nearly the oldest Symbian phone which based on Symbian 6.0 and I never planned FontRouter for it. FontRouter Official Forum is online! FontRouter2 is UIQ Ready now! FontRouter2 (Alpha2) is on the way! Manage Your Time with ATnotes. My domain is online now! 鱼和熊掌 – Domain or Blogger ? 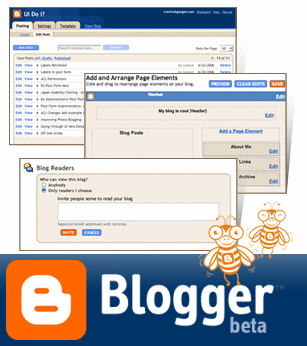 Google Blogger Beta is Online!